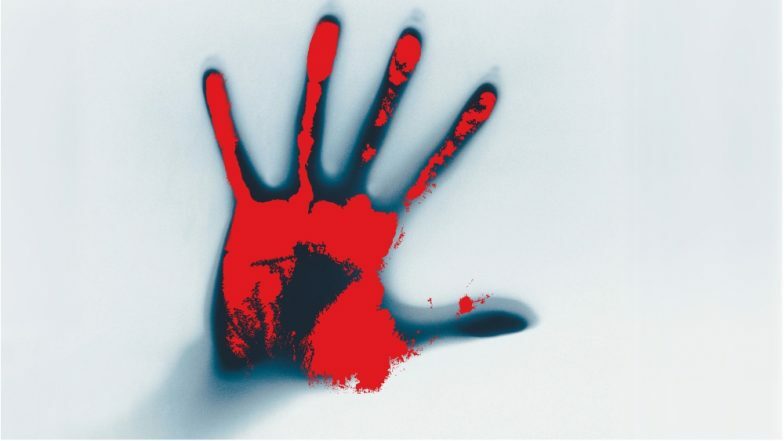 New Delhi, April 12: In a shocking incident, a man in the national capital was brutally beaten to death on suspicion of being a thief. According to a tweet by ANI, the tragic incident took place in Narela area of Delhi on Thursday night. Reports inform that Police have arrested one person and detained one person in connection with the crime. Also, a case has been registered and the body of the victim has been sent for postmortem. Delhi: 5-Year-Old Boy Mercilessly Beaten to Death by Stepfather Over Homework. On April 10, a 46-year-old man lost his life days after he was allegedly attacked by his neighbour with an axe following an argument over a pet dog. According to police, the deceased was identified as Mahajan, a resident of Paper Market in Gazipur. He was a labourer. Lynching in New Delhi: 26-Year-Old Autorickshaw Driver Beaten to Death by Mob in Front of Parents Over Alleged Theft. In January, a similar incident was reported in which a 19-year-old man was allegedly beaten to death on suspicion of theft by the owner of a tent shop. The brutal incident took place in Paharganj’s Multani Dhanda area in the national capital. The victim was rushed to Lady Hardinge Medical College, where he died of his injuries during treatment. A case was registered into the matter.